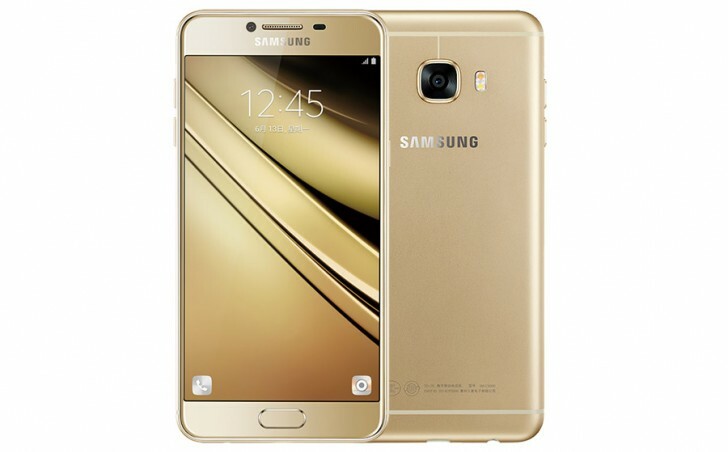 Launched back in June this year and currently only available in China, the Samsung Galaxy C7 might soon go on sale in the US as well. Retailer B&H Photo has a couple of color options of the device listed on its website. The listings – which are for the 64GB dual-SIM variant of the phone – do not contain any images or shipping time-frame, but do reveal that the device carries a price tag of $459 in the US. Specs-wise, the handset is powered by Snapdragon 625 SoC, and sports a 5.7 inch full HD display. It has 4GB RAM and comes in 32GB and 64GB expandable internal memory options. In terms of camera, the phone features a 16MP/8MP combo. A 3,300mAh battery is there to keep the lights on.